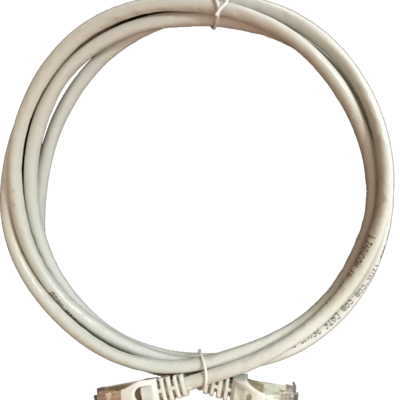 MPO patching modules can be used in ‘Greenfield’ data centers to connect MPO backbone trunk cables at the rear of the module, to MPO patch cords at the front of the module. 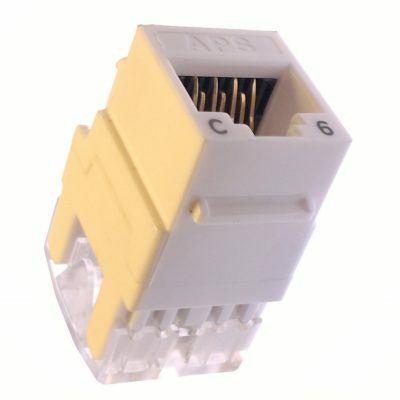 This connection method is common when the transceivers on the server or switch are parallel MPO type (such as QSFP for 40G). 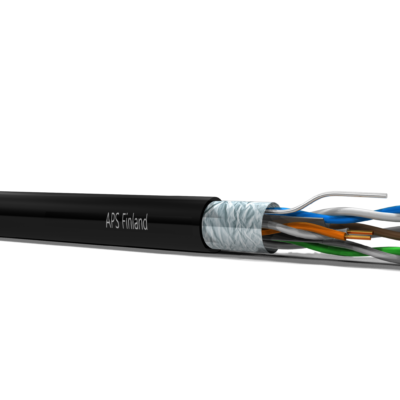 Alternatively, MPO patching modules can be used to connector MPO-LC equipment harnesses at the front of the module. 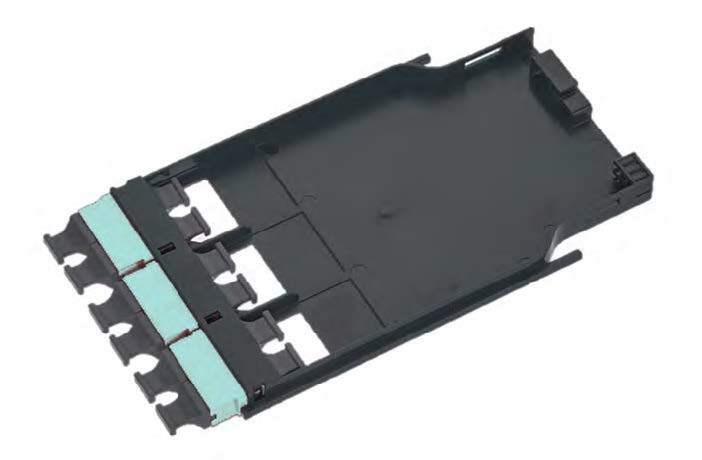 This is an effective way of connecting to high-density switches where space is of a premium.